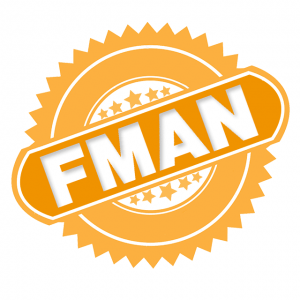 Learn how you can easily and meaningfully represent family medicine from your home or office through the Family Medicine Action Network. 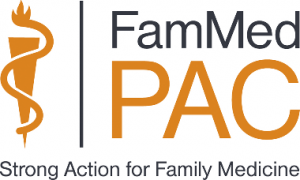 FamMedPAC is the American Academy of Family Physicians’ Political Action Committee. 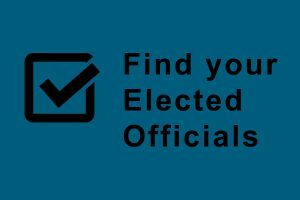 Its purpose is to help elect candidates to the U.S. Congress who support family medicine and AAFP’s legislative goals and objectives. 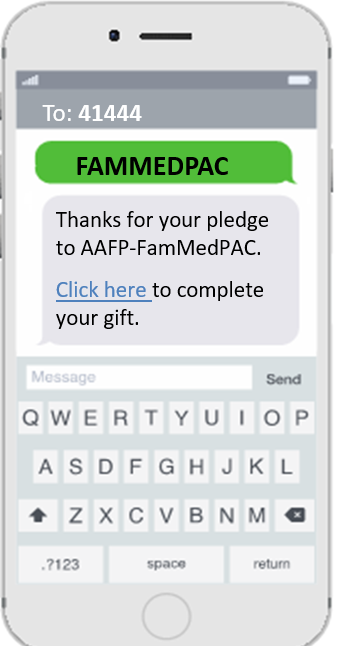 Through FamMedPAC you can support the election or reelection of Congressional candidates who share your commitment to family medicine. Learn more about AAFP’s Speak Out. 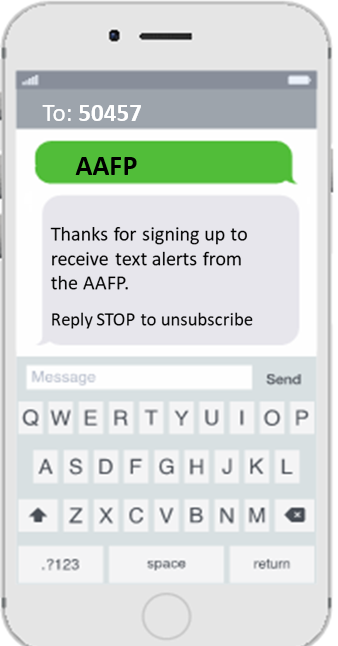 AAFP’s Family Medicine Action Center makes it quick and easy for members to identify their elected officials and their contact information. From its inception, the Robert Graham Center has supported the policy development and advocacy efforts of the American Academy of Family Physicians. They conduct research and analysis that brings a family practice perspective to health policy deliberations in Washington. 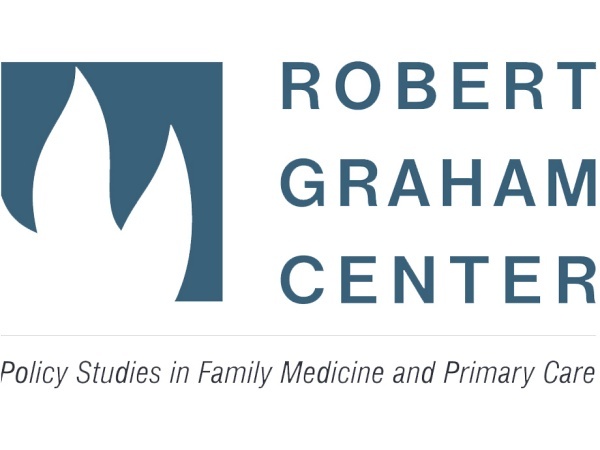 Learn more about the Robert Graham Center.